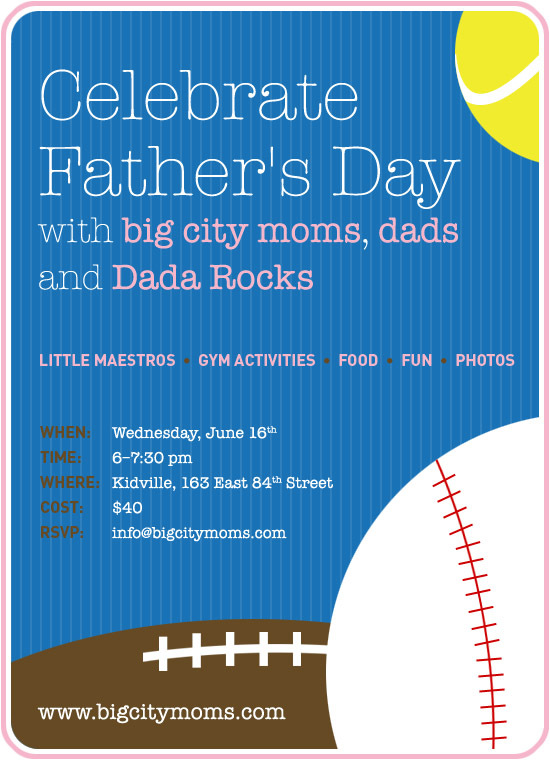 Big City Moms Biggest Baby Shower – Spring 2010 pretty awesome! | DaDa Rocks! Big City Moms Biggest Baby Shower – Spring 2010 pretty awesome! Skip*Hop, Bugaboo, Mam, Delta, Born Free, Glamour Mom, Maclaren, Ouef, Stride Rite/Robeez, Momma Couture, Nomie Baby, Giggle, Boon, Britax, Destination Maternity, The Bump, Zoli, Teutonia, Orbit, Bloom, and iCandy just to name a few. There was well over 350 ladies at this event and I’m going to say a little over a dozen guys. Even with this amount of people the space could easily have held another 50 plus. The VIP tickets gained an extra hour to walk around and a secondary goodie bag. The swag in these bags are off the hook! Easy worth the price the ticket alone, but then you add in the raffle prizes that could win you strollers worth $800 plus dollars, highchairs, car seats, and so much more. During the event there were 3 seminars going on, which not passed along great knowledge but had their own mini raffles and you guessed it more strollers were given away. I think its awesome that not more then a year or two ago you wouldn’t catch a guy at this event and now its becoming pretty acceptable and soon it’ll be popular. No matter who you are, reporter/media, trend forecaster, trend setter, mom to be, dad to be, or just a friend – this is a must attend event. Starting looking forward to the next one in the fall! For my vote the coolest daddy product I saw was the Taga Tricycle Stroller/bike, within a minute you can make a stroller into a trike that would be awesome to cruise around central park. I would follow that up by saying you should check out Fujifilm/SeeHere.com which could out put a picture onto a throw blanket. PreviousCould the iPad really change how we read? I think so! 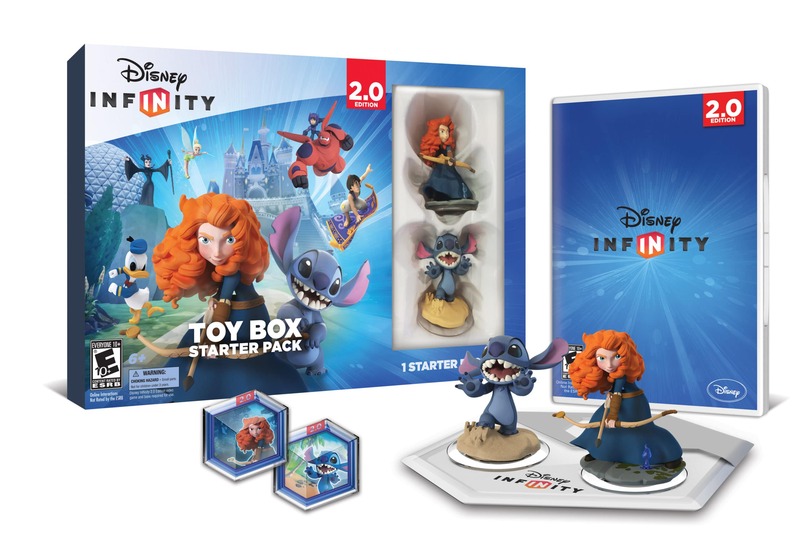 Disney Infinity: Toy Box Starter Pack (2.0 Edition) Available Today! 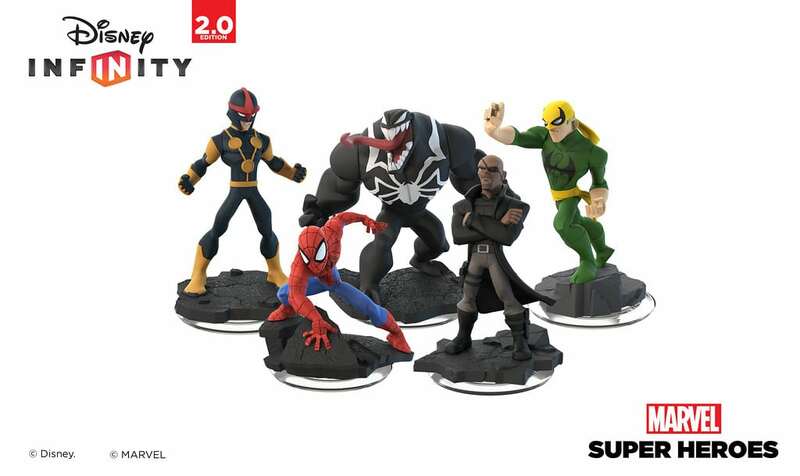 Spider-Man Play Set Announced for Disney Infinity 2.0! I agree with you 100% about the event, it was amazing, and surpassed my already high expectations! We met briefly at my table for Penelope's People (nanny agency). I had a blast and loved meeting the moms. This is certainly a one-stop-shop for all expectant moms — I don't know how anyone could miss it. Really enjoyed meeting you and learning about your blog! Looking forward to seeing you at more events! This was quite an event! I wish I knew about it when I was pregnant with Babyboy. It was great attending and seeing what has changed in the past two years in the baby world. Wow, what a great baby shower event. If I was expecting it would be like walking into a sweet shop full of fantastic goodies. The goodie bags look like they were packed to the brim, not to mention the fabulous raffle prizes up for grabs. 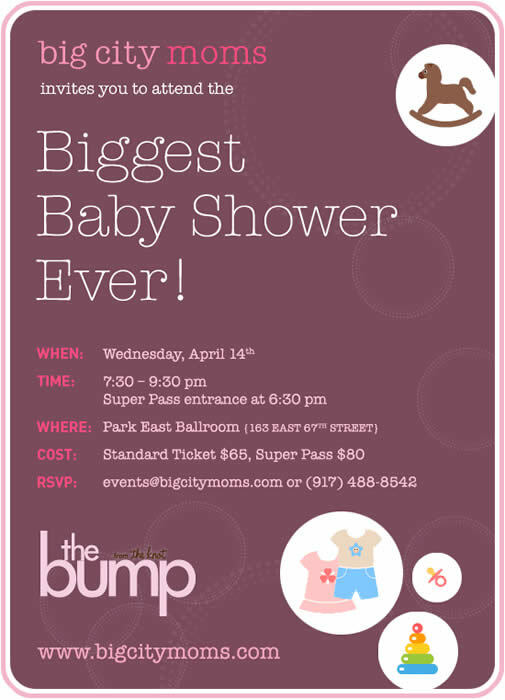 What a fantastic baby shower event and yep, your right with saying that those men folk also like a baby shower or two. hair and yet the surrounding skin remains unaffected. People who have undergone it report that it’s similar to gently snapping rubber band against the skin. This form of laser is used in a variety of ways including repairing scars as well as removing freckles and tattoos. I visited many blogs however the audio quality for audio songs current at this website is really fabulous.